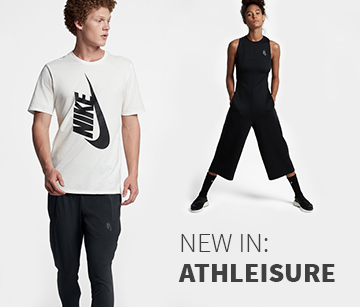 Asics equips you with all that you need for the sport: whether you need clothes , shoes or accessories - Their training gear offers everything your heart desires. Asics training kit is divided into categories for men and for women, and then we also have a special section for sales where you will find clothing, shoes and equipment at unbeatable prices. Not only that, but Keller Sports also has the very latest models available too. With Asics training gear you are always ahead of the crowd. 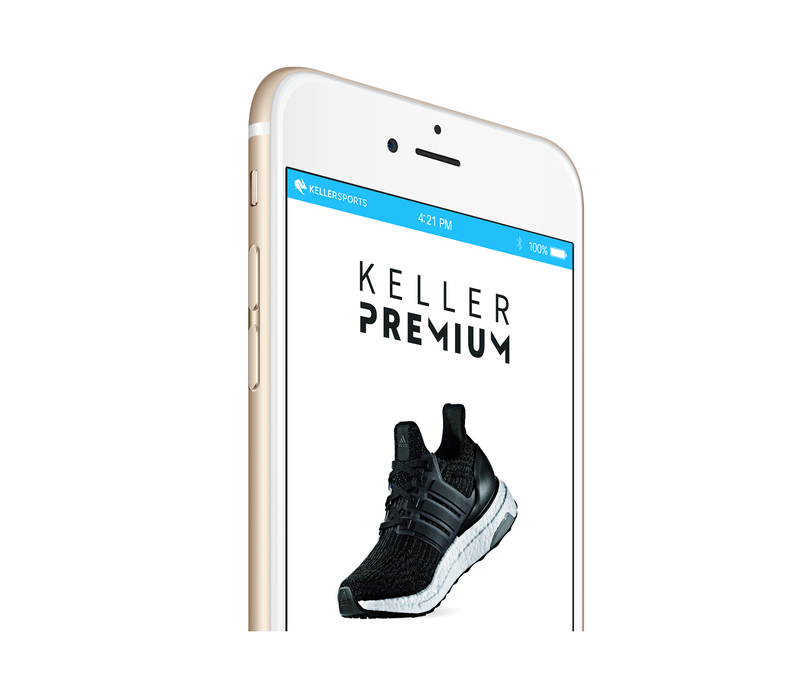 Sifting through the range of fitness products is made much easier with the KSPME ® filter system: this product matching engine is the innovative response Keller Sports has to all issues relating to convenient online shopping for fitness gear. This intelligent system is designed to be straightforward and is tailored to your needs. Whether indoor sports or outdoor - Asics fitness supports you in all of your activities. Don´t cut back during training; with Asics you can raise yourself to new levels. Regular exercise will soon improve your health. Sport is widely considered a preventive against disease. Statistical evidence shows that those who practice sport live longer lives. Asics also takes this into account when designing innovative fitness equipment. With Keller Sports you can get all the Asics must-haves such as the absolute basics for casual runs and a complete kit for your next visit to the gym. Practicing sport with Asics gear is twice as fun and makes you much healthier. Give it a go! Shoes are the basis for many sports. Asics training shoes boast good grip, sophisticated technology with damping systems and lightweight synthetic fabric. Tops and T-shirts provide a great deal of freedom of movement. Sports with emphasis on the upper body are when you´ll need this the most! Sleeveless fitness tops by Asics are the alternative for particularly warm days, Fitness jackets however are designed for quick use during the training break when you get a little cooler or for days when the temperatures are chilly. No sports kit is ever complete without fitness pants. At Keller Sports you will discover a whole array of colourful pants in every shape and size possible. Keller Sports is aware that a rich assortment of Asics fitness gear alone is not enough. Quick questions arise, such as which training shoe would be the right one for you and what material properties does each sport require. High-tech materials in the Asics range are particularly suitable for very specific disciplines, so if you have any queries just turn to our group of consultants. We can check what features and properties you would benefit from the most and point you in the right direction as to where you can find it all. Keller Sports has a team of consultants set up which is knowledgeable in all matters relating and will advise you comprehensively. Keller Sports offers expert advice and great service!